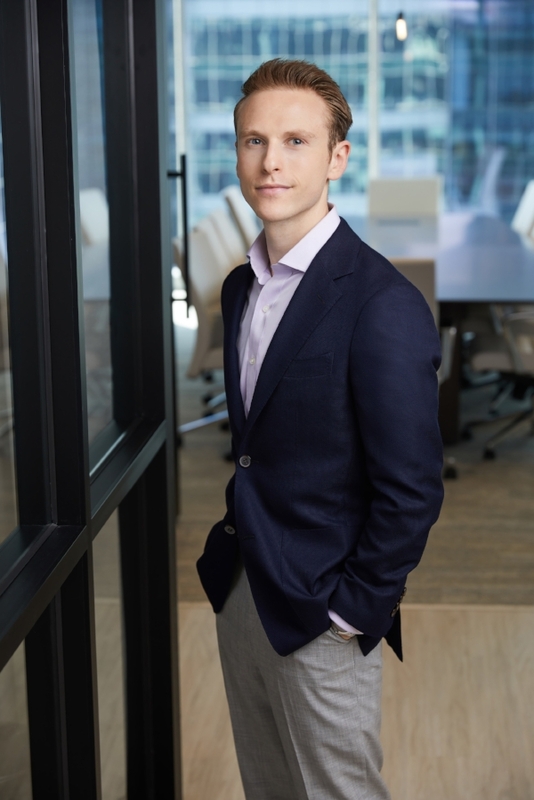 Nolen Masserman is an Associate at McNally Capital, where he focuses on evaluating and executing direct private equity investments and supporting portfolio companies. Prior to joining McNally Capital, Nolen was an Investment Banking Analyst in the Global Consumer Group at Robert W. Baird & Company. While at Baird, Nolen focused on M&A, equity, and debt advisory services across the consumer landscape. Nolen received a BA in Finance, with Honors, from the Eli Broad College of Business at Michigan State University. Outside of the office, you can find Nolen globetrotting, exploring Chicago's culinary scene, or somewhere near Lake Michigan catching up on the latest podcast.